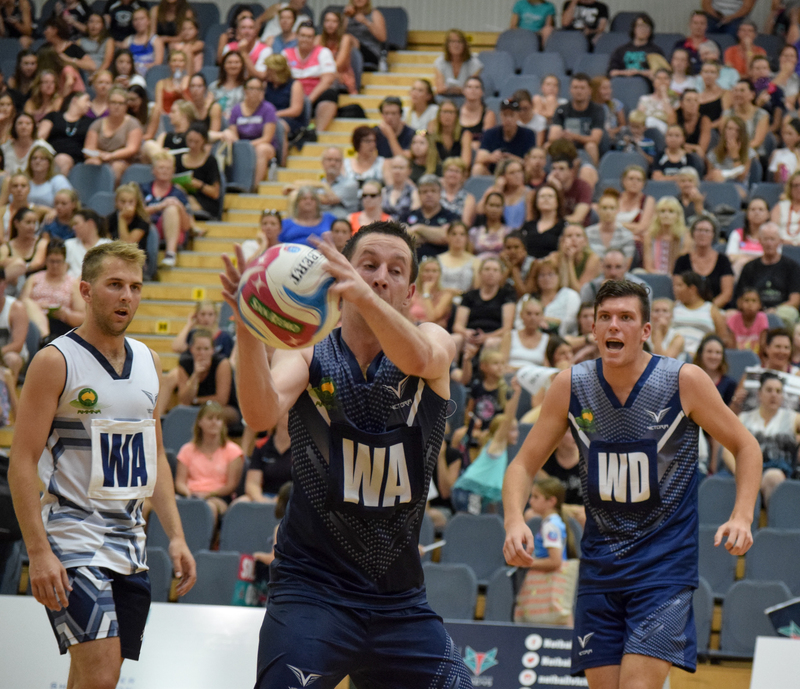 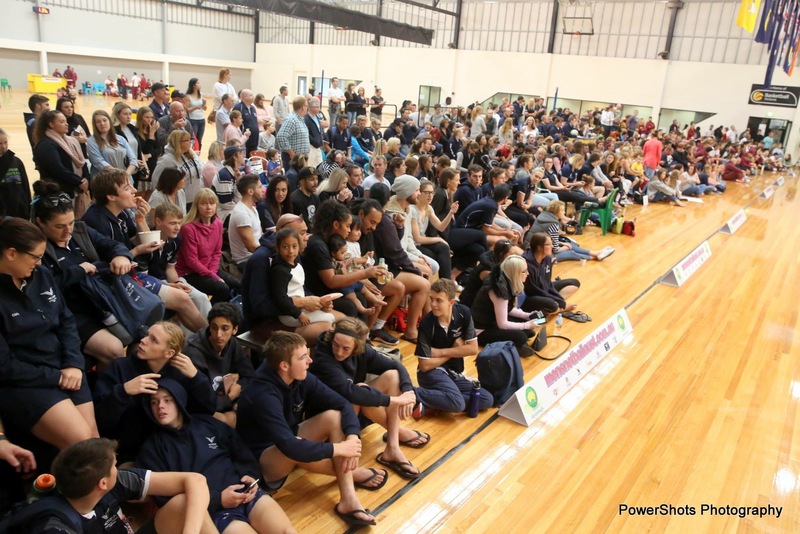 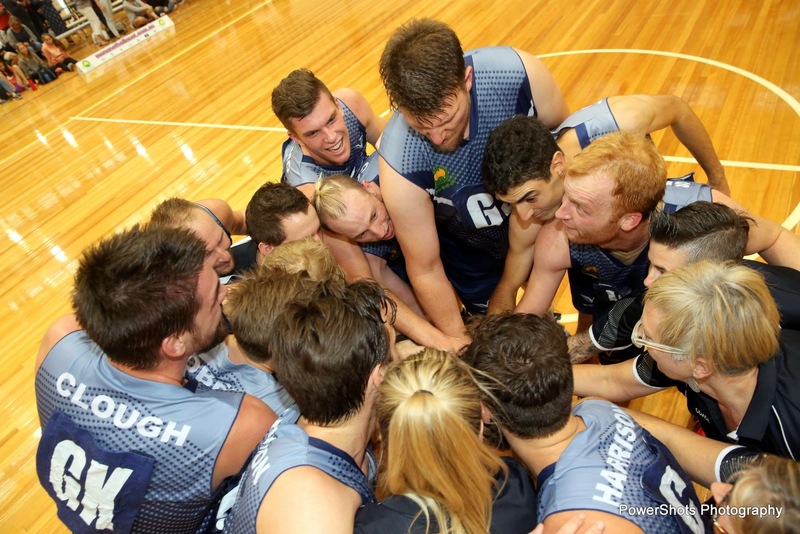 Victoria is poised for a busy day come Grand Final day, this Saturday, April 2 at the Australian Men’s & Mixed Netball Championships. 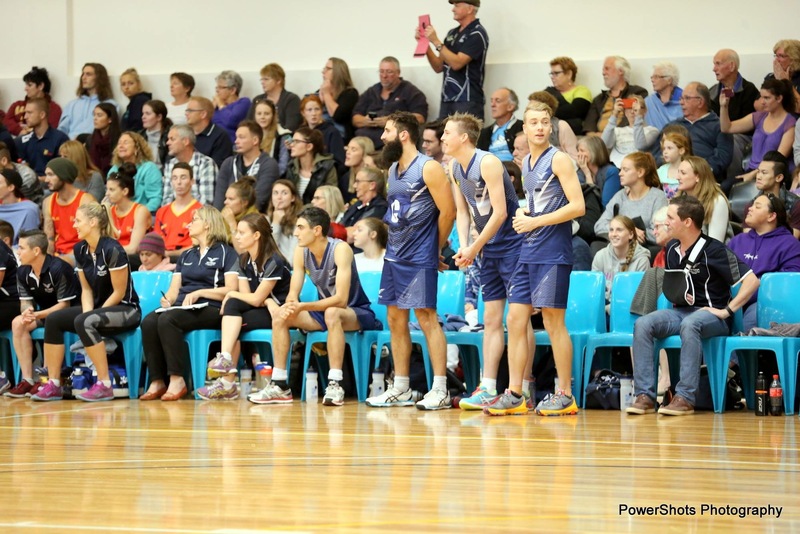 Victoria has teams competing in all seven divisions of the championships, and is well placed to feature in all seven Grand Finals. 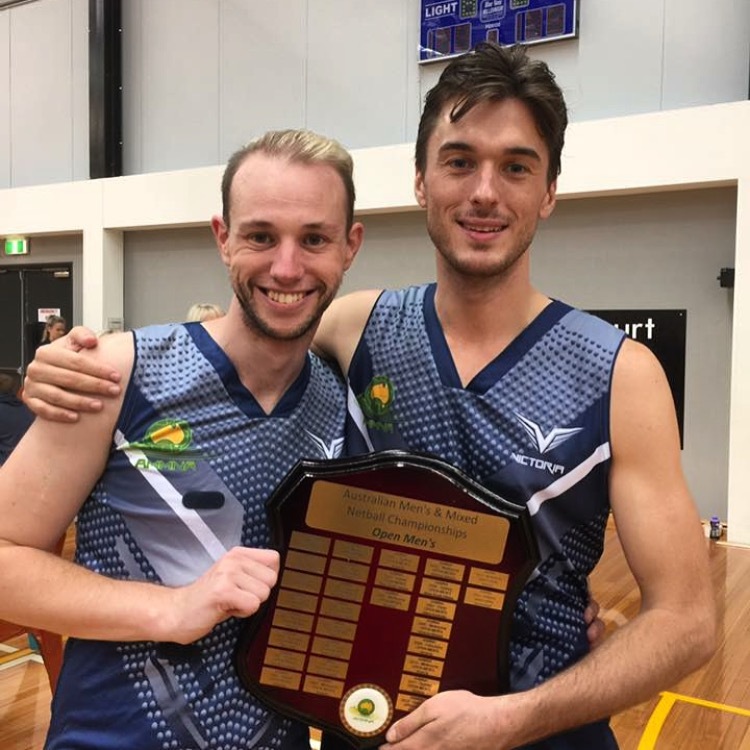 The premier division of the comp, the Open Men’s sees Victoria sitting atop of the table with a perfect record of 6-0 record. 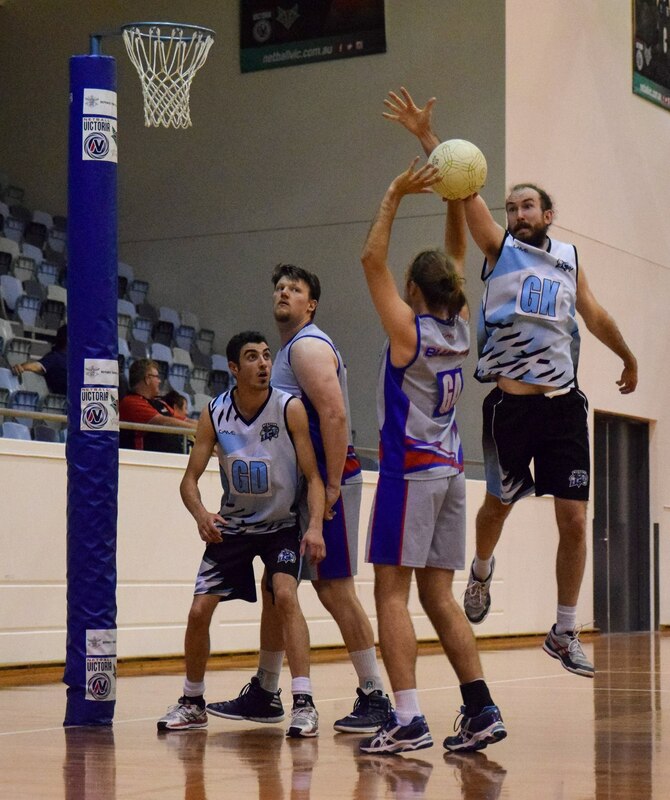 These boys have secured spot in Fridays Qualifying final, and must be confident of winning straight through to Saturdays Grand Final. 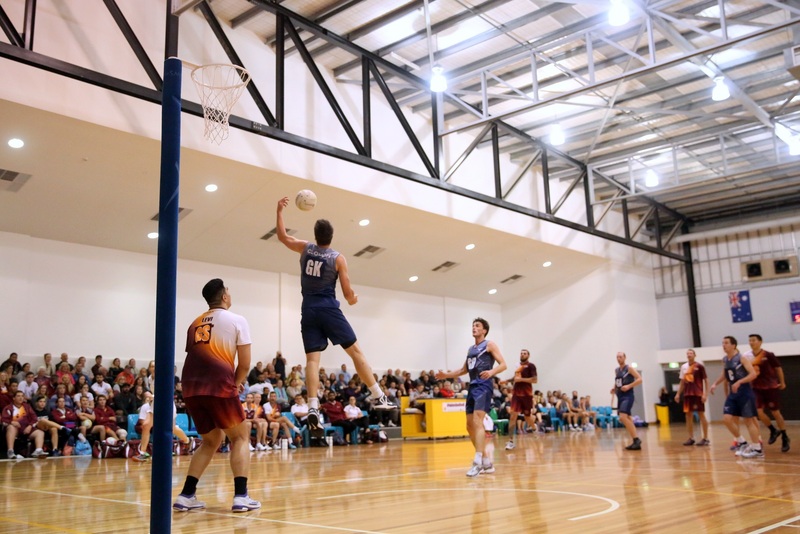 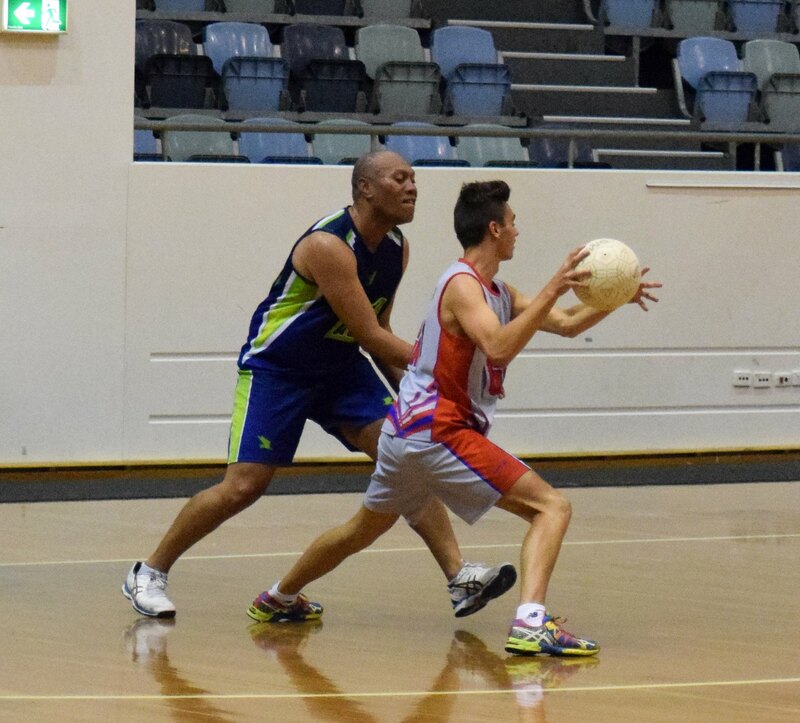 Other teams dominating their divisions include the Vic Men’s Reserve (9-0) and the Vic 23 & Under Men (6-0). 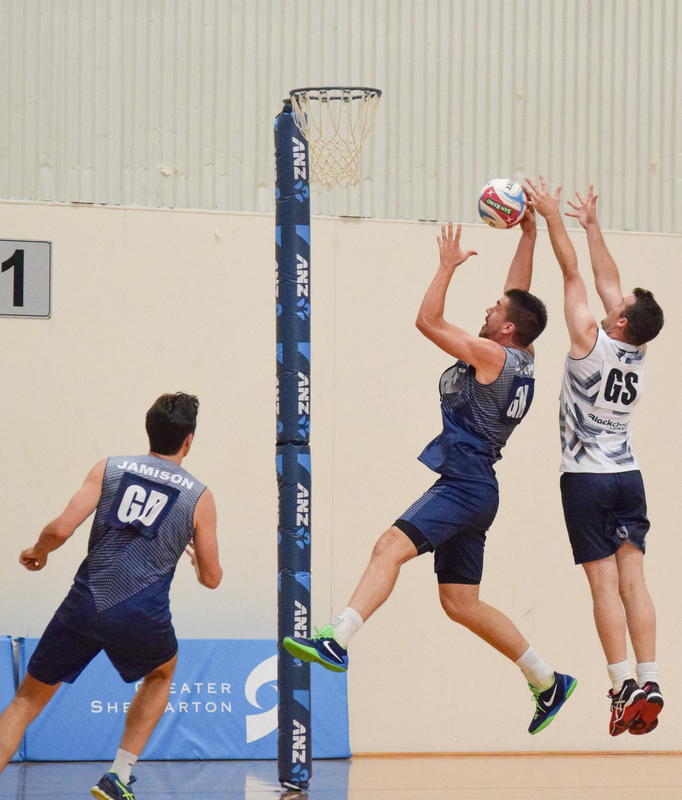 Admission (Grand Finals): Adults $10, Children (7-14) $5, Under 7 FREE. 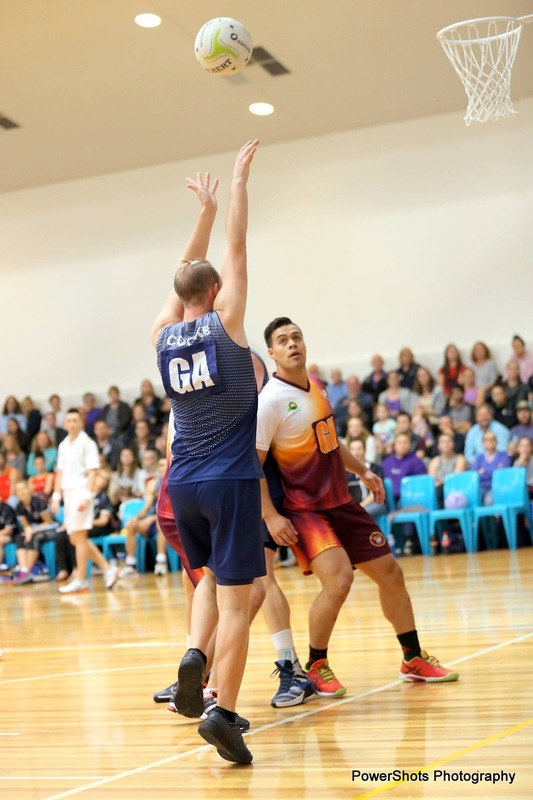 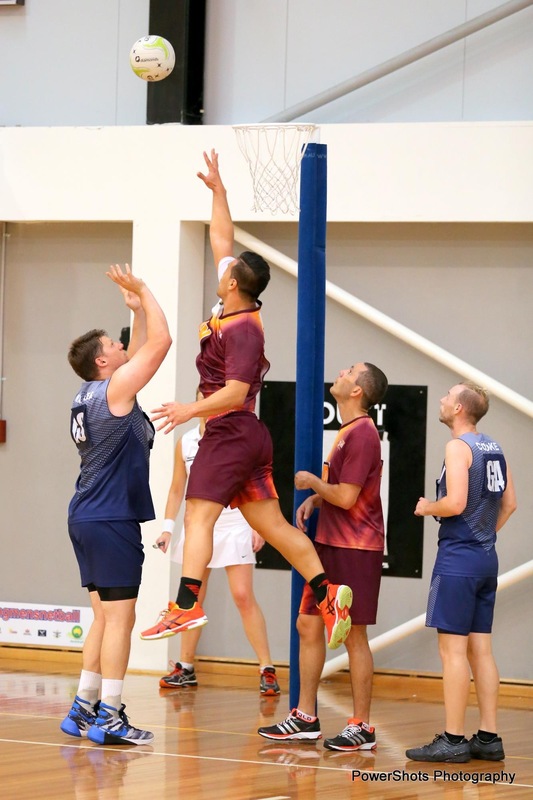 We look forward to strengthening a positive relationship between Blackchrome and Men’s netball in Victoria and working with them into the future. 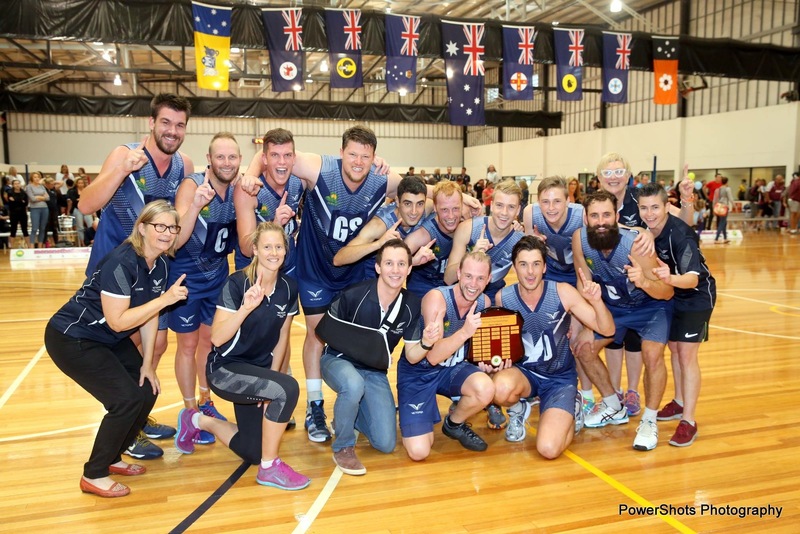 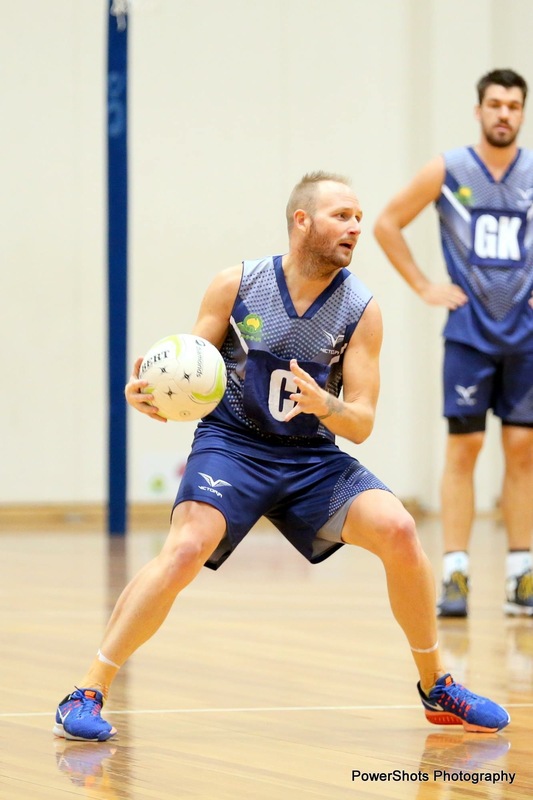 Victorian netball is in for a change with the unveiling of a new look Men’s and Mixed Netball Squad. 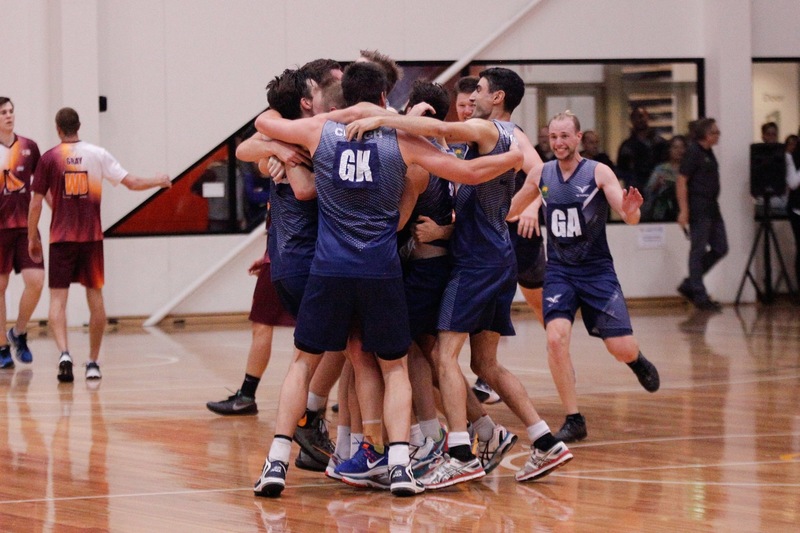 The Squad will take on a new logo and playing strip which was lead by our current playing members to replicate the feelings of what it means to represent Victoria. 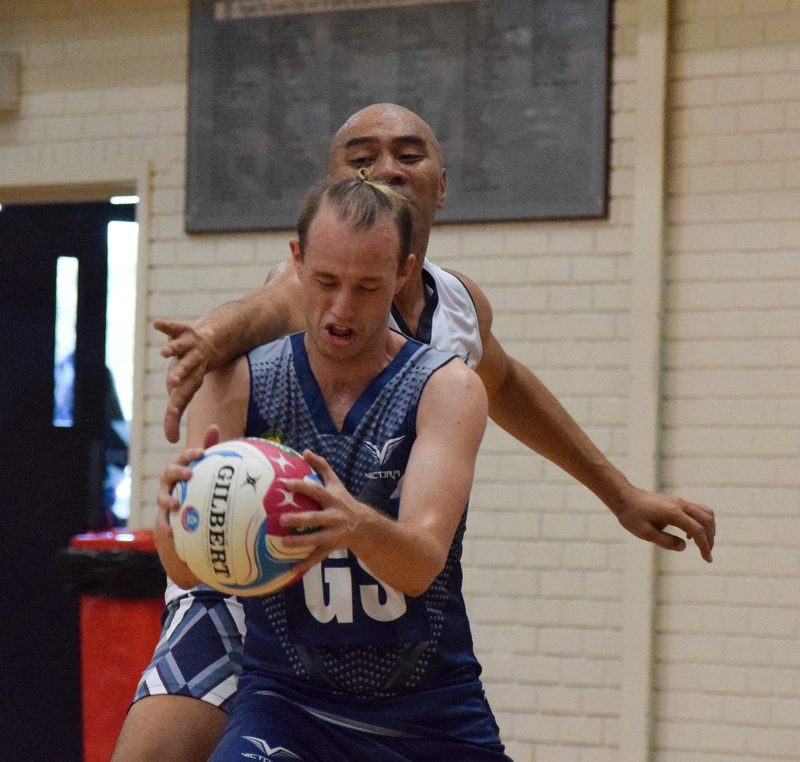 With a sense of pride in representing Victoria and a desire to win for our state, our warriors will wear the new apparel for the 2016 Men’s and Mixed Netball Championships and look to bring home the title in all divisions. 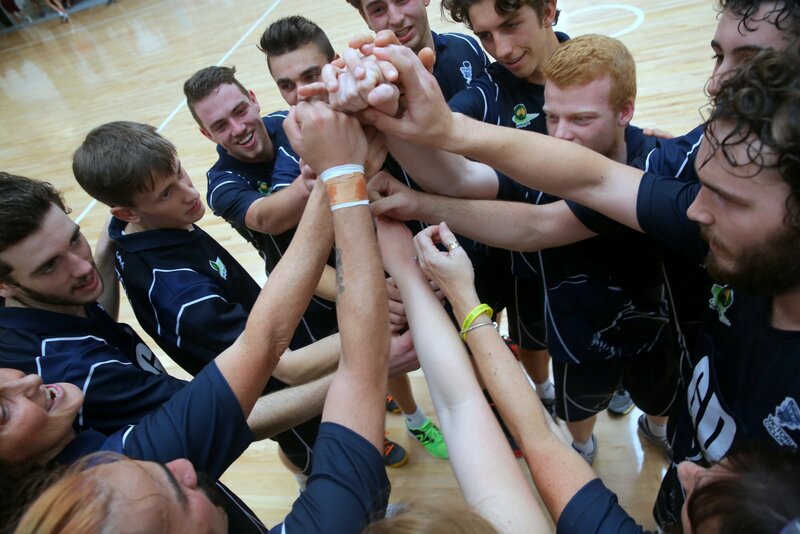 To get behind our squad at the championships be sure to visit the 2016 Championships Website for further information.